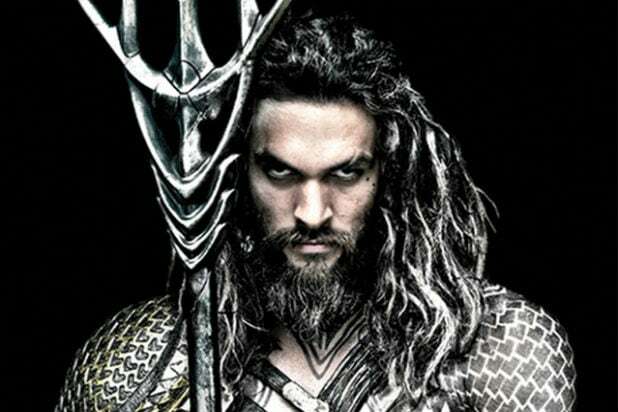 “Aquaman” will not swim into theaters until Christmas 2018, Warner Bros. announced on Thursday. It’s a minor push from its previously announced date of October 5, 2018 to December 21 that same year. 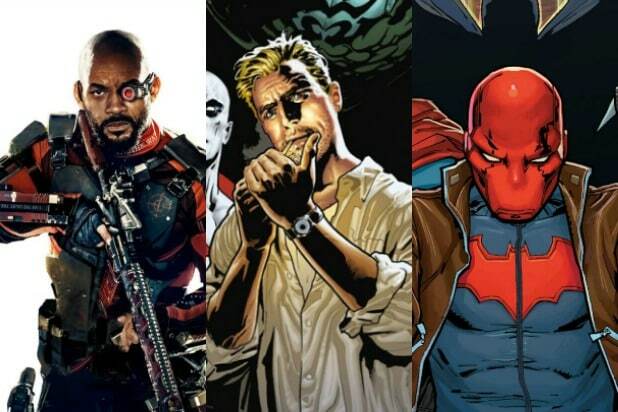 The Jason Momoa-led standalone film is directed by James Wan, and will see the popular “Game of Thrones” star square off against villains Black Manta (“The Get Down” actor Yahya Abdul-Mateen II) and Ocean Master (Patrick Wilson). The project tells the origin story of the popular DC Comics character. Oscar winner Nicole Kidman is still in talks to play his mother.